Brushing your teeth regularly, flossing and scheduling regular dental checkups are all excellent measures to help prevent cavities. But sometimes your diligence may not be enough. 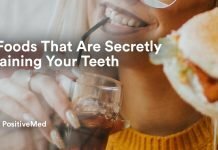 The following are reasons why you may be more vulnerable to cavities than those who fail to keep up with their oral hygiene. Blueberries, nuts, salmon, avocados, broccoli, celery and dark chocolate are all important foods that can boost your brain health. Although these food choices are ideal for helping your body run smoothly, each time you eat, billions of particles of bacteria are left behind. Brushing twice a day can help rid your mouth of the germs that form cavities. But sometimes the acid can still eat away at your enamel no matter how often you clean. Your defense to a cavity-free mouth includes regular visits to the dentist for cleanings and examinations. There are a number of factors that contribute to tooth decay. The consumption of sugar is a primary reason. Cavities don’t survive in the mouth without sugar. Bacteria loves to feast on the sweet sucrose and multiply. Whether it’s between your teeth, on a prior filling or in cracks or crevices, tooth decay will feed off of candy, gum, cookies, cakes and other sugary treats. You can reduce your cavity risk by practicing preventative dental care. Comprehensive exams screen for tooth decay. Your dentist will also be able to assess your periodontal health and personal smile necessities. If problems exist such as cavities, a broken tooth or yellow teeth, get them repaired immediately to avoid future issues. A tooth’s anatomy varies significantly. While some may have easy to clean spaces in their mouth, others may have a deep resting space where bacteria forms. 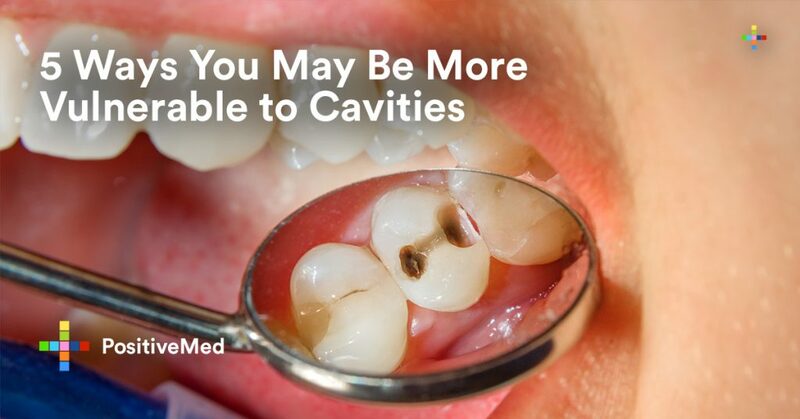 The large crevices are also the ideal space for bacteria to hide and make it easier for cavities to form. Other issues such as enamel missing around areas of the tooth could create pockets for bacteria to remain hidden until a cavity forms. Microdontia is a genetic abnormality where the teeth are smaller than normal. Because of their size, cleaning is extremely difficult. If you’re at a disadvantage, you can ask your dentist about a sealant that will provide a layer of protection to the areas in question. You could also schedule more frequent dental checkups to catch problems at their early stages. Individuals with eating disorders typically fail to get the right nutrients in their body. This unbalanced diet can be a contributing factor to cavities and tooth decay. Also, binging and purging through bulimia also causes significant amounts of acid to cover the teeth. As the enamel is worn away from the tooth, it becomes exposed and makes it extremely susceptible to tooth decay and cavities. Seeking assistance for your eating disorder can rectify the situation. You could also mention your issues to your dentist, so they can be extra diligent during your examinations. 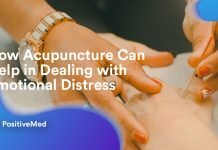 Taking medications for issues such as high blood pressure, urinary incontinence, depression, allergies and infections are necessary to treat the problem. But they can also cause the mouth to feel parched and dry. Because of the antiadrenergic effects, the medications may block the way your glands form saliva. Individuals undergoing chemotherapy and radiation may also experience a reduction in the flow of saliva and increased cavity risk. Chewing sugar-free gum and hard sugar-less candies can up your saliva flow. You may also want to ditch your caffeine habit in favor of drinking more water throughout the day. If you take medication, you could also ask your doctor if there are prescriptive options. Some people may have teeth that are more prone to cavities than others no matter how often they brush or floss. Other times, there are contributing factors that causes tooth decay to occur. Seeing your dentist regularly helps rectify the problem, so you can have a smile to be proud of.